Rookwood General Cemetery was recognised as an ABA100 Winner for Community Contribution in The Australian Business Awards 2018 and the Western Sydney Awards for Business Excellence (WSABE) for Excellence in Arts and Culture. Both awards acknowledged Rookwood General Cemetery as a business that encourages social cohesion and embraces multiculturalism through its diverse program of events held at the cemetery throughout the year. 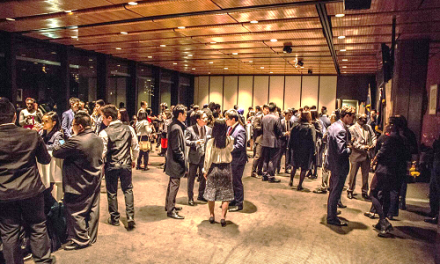 The Australian Business Awards commended Rookwood General Cemetery for its Community Contribution which it delivers through its stakeholder engagement strategy. 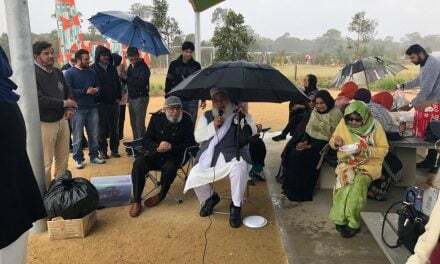 The purpose of this strategy is to create more informed policies, projects, programs and services for Rookwood General Cemetery’s communities in order to enhance relationships and better serve a multicultural audience. 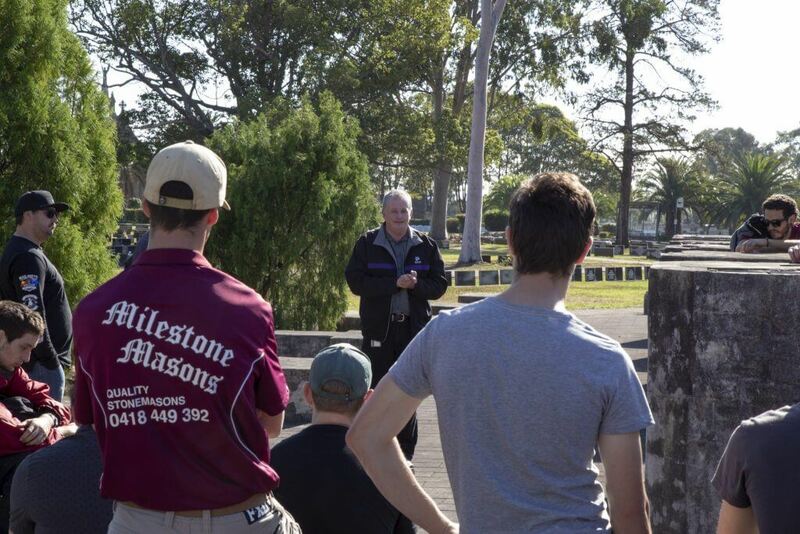 An extraordinary range of activities were organised in order to achieve this, while taking into consideration a number of industry and public stakeholders, as well as the religions and cultures that Rookwood General Cemetery serves. These include Rookwood HIDDEN Sculptures, Remembrance Day, Greek Orthodox Easter, Jewish and Muslim consecrations, and a memorial event for Chinese Miners. Each activity demonstrates Rookwood Cemetery’s acknowledgement of the cultural significance that these events have on different communities and encourages them to celebrate together. The Excellence in Arts and Culture award from the Western Sydney Awards for Business Excellence recognises Rookwood General Cemetery as demonstrating an extraordinary range of outstanding and sustained achievement in community arts and cultural development across the Western Sydney region. This award specifically acknowledged the decade-long initiative, Rookwood HIDDEN Sculptures, and its associated sub-events of workshops, tours, short films program and ceremonies. 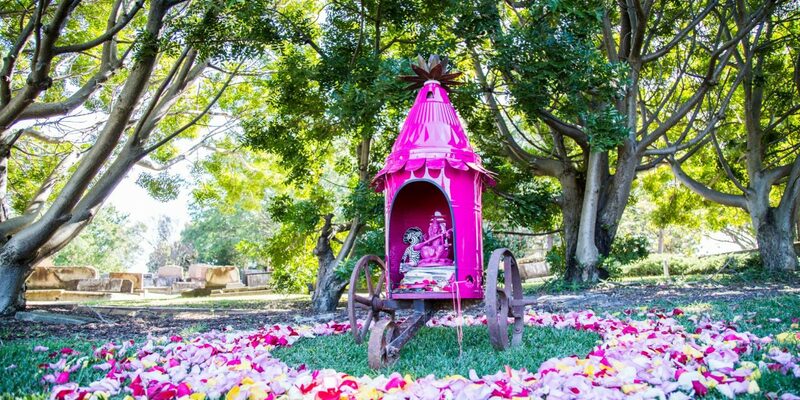 HIDDEN is an annual sculpture exhibition hosted by Rookwood, aimed to encourage the community to immerse themselves in the culture and history of Rookwood through art. Featuring artists from across Australia, the month long exhibition includes, cash prizes, an impressive panel and activities to engage the community at all ages. 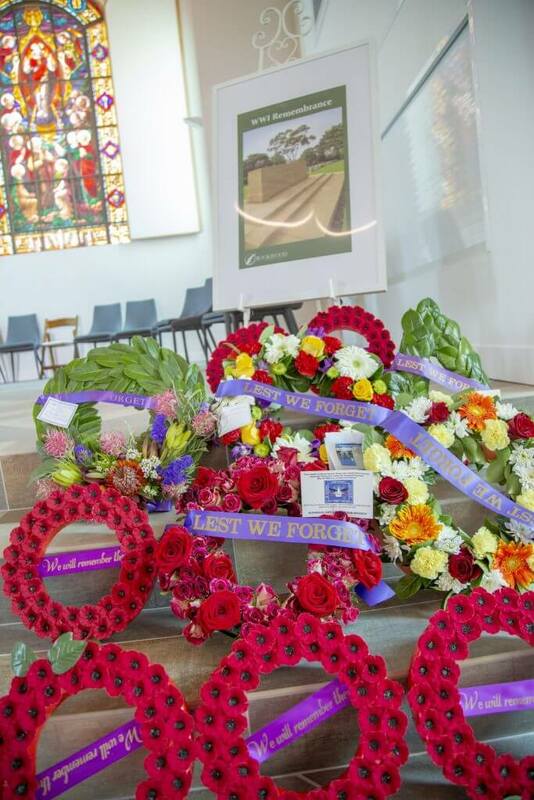 Rookwood General Cemetery completed a four year long project to identify and document the unofficial graves of servicemen and women buried in the grounds of Rookwood as well as hosted an official ceremony for Remembrance Day to honour those who served and died in World War I. 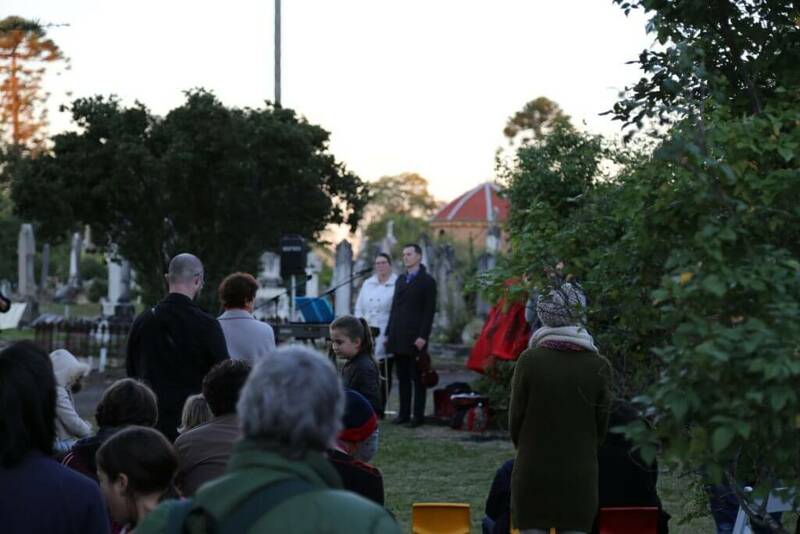 To mark the shortest day of the year and the turning point of the sun through the seasons, Rookwood General Cemetery celebrated the Winter Solstice with a unique Dusk Ceremony. 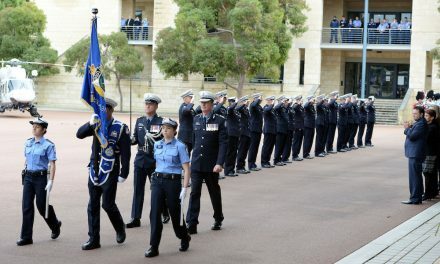 A sacred day for many cultures, the purpose of this event was to bring different communities together to celebrate and acknowledge its significance together. Frequent tours around Rookwood are held to visit the many historical landmarks around the site, for the community to experience and engage in the history and culture has to offer.